These intuitive language apps range from bi-lingual gaming browsers to conversational platforms that help users to develop their communication skills. In addition to their love of travel, millennials are no longer tied to their native countries when it comes to their professional lives. A rising population of foreign exchange students, freelancers and international workers makes being multi-lingual a necessity rather than a mere convenience. 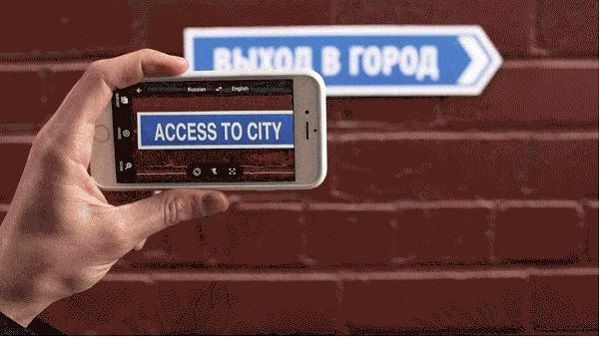 In addition to educational web browsers and video games that boost one's vocabulary, these intuitive language apps also include practical translators that help tourists learn common dialects and conventional phrases. As multi-lingual apps become more immersive and intuitive, today's generations are connecting more closely. 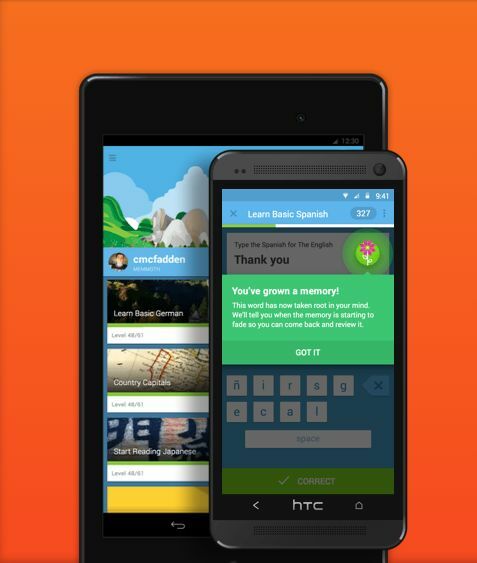 Whether fluent in a second language or still learning, the power of today's linguistic apps makes communication easy even among those who don't speak the same native tongue.